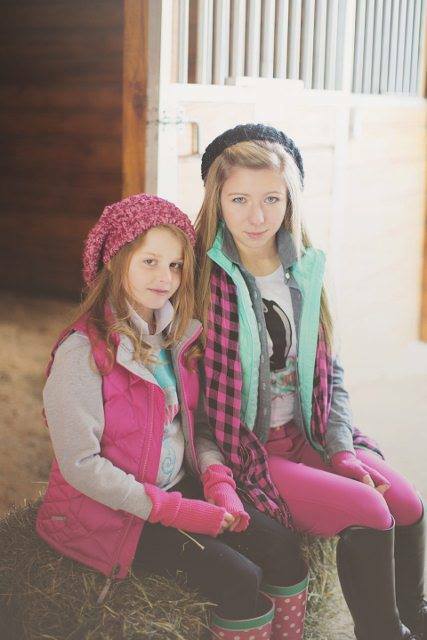 Annie’s Equestrienne Apparel is THE choice for riding apparel for young girls. This fun, whimsical brand will have your young rider begging for each piece in the collection. She will make quite the fashion statement in these bright colors and easy to coordinate pieces. Some of these items seriously makes me wish they were in my size! (Have you seen the Tiffany-color inspired breeches? *swoon*). What’s even better is that this clothing line can easily been worn away from the barn to school, birthday parties, you name it! 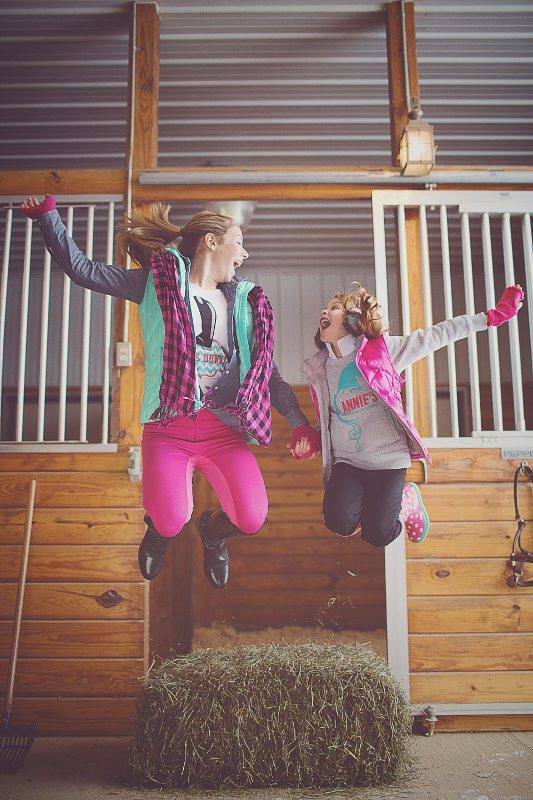 Annie’s Equestrienne Apparel is proud to offer young riders a carefully created and diverse assortment of girls’ equestrian clothing including shirts, T-shirts, fleece pullovers, riding breeches, jodhpurs, and equestrian accessories. 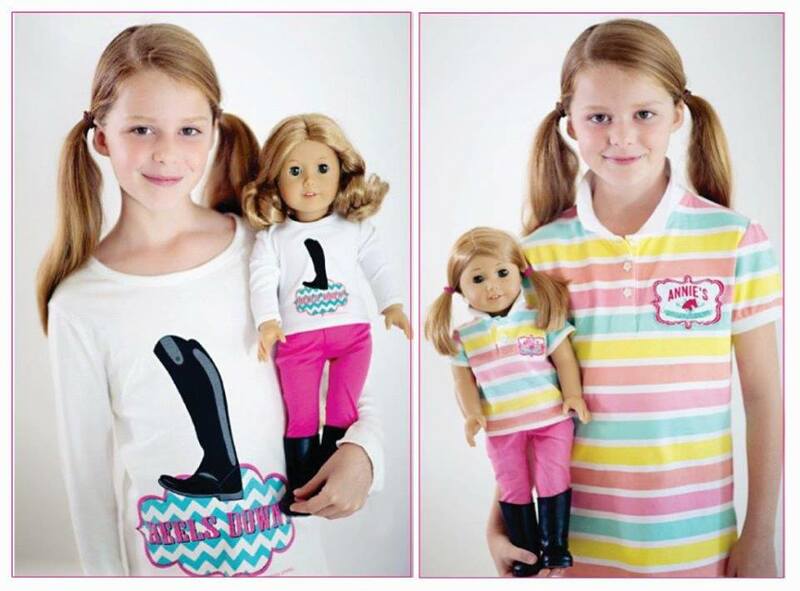 They even have matching riding clothing for dolls. 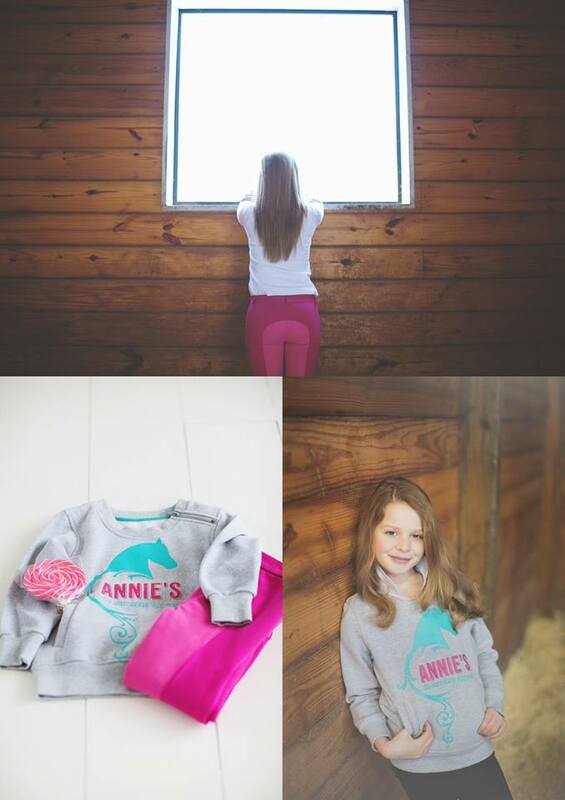 Annie’s is perfect for the little fashionista in your household! VR recently sat down with creator and owner Shannon Klepper to find out a little more about the collection and fabulous little Annie who is behind it all! 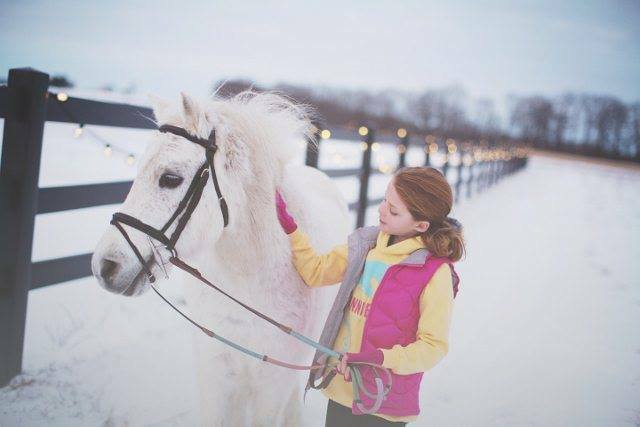 VR: What brought about the creation of Annie’s Equestrienne Apparel? SK: Annie and I were having difficulty finding high quality schooling apparel that we liked and that we could both agree upon. Everything we found fell into two categories: it was either too young looking ~ more for preschool age, or just a scaled down version of adult schooling wear (neutrals, earthtones, very basic). Annie loves to draw, so one day she got out her crayons and started to sketch what she thought would be fun designs for riding apparel. The drawings were actually very cute and it got me thinking that she might be on to something! VR: Where do you get your style influence? SK: I love classic, well made pieces but with a fun and unique twist. VR: Do you have a particular customer in mind when you design? Who is she? What is she like? SK: American children tend to lead such overscheduled busy lives, that it was important for us to design a line of schooling apparel for young girls that could transition easily from the barn to just about anywhere else, while still managing to express a sweet and spunky individual flair. Young girls and tweens love to wear clothing that is a little bit unique, but still feel like they are fitting in. The Annie’s brand is perfect for that young rider that is sweet, confident and who wants to have a little fun with her schooling wear. In the show ring, it’s great to be conservative, but we wanted to give young riders the option of a fresh line of clothing that they could enjoy wearing while spending all those countless hours preparing to show. We also wanted to provide our customers with a reasonable price point. These are children’s schooling clothes after all! I’m embarrassed to admit that I’ve bought so many items for my kids that never even got worn. Sometimes they were simply stuck in the back of the closet, or other times they grew out of them before they got a chance to wear them. VR: How much influence does Annie have in the apparel line? SK: Considering she was the inspiration for this brand, she has a ton of influence! 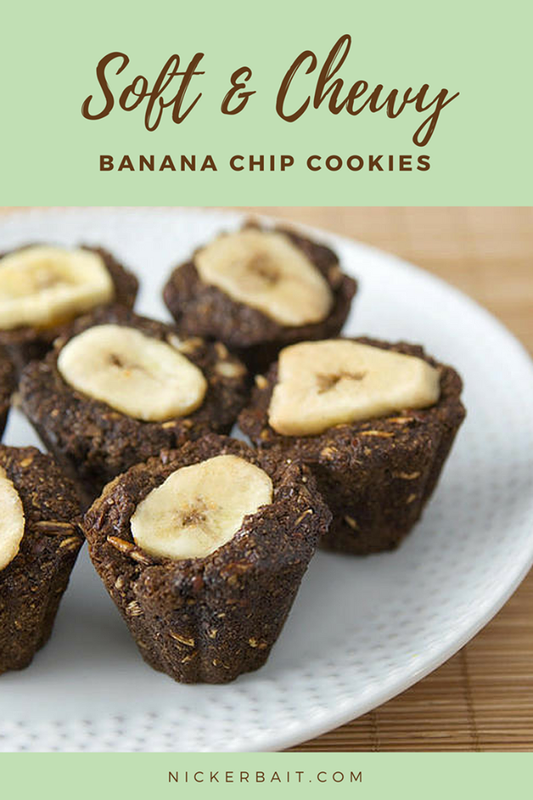 Annie literally designs and sketches new things everyday, so I take them all and funnel them down into what I feel would be suitable for our market. The great thing is ~ Annie epitomizes our target audience, so who better to consult?! It’s funny, because she really does have a great insight. I obviously take care of the business side of things, but I always discuss with her any major design changes to get her opinion. 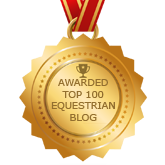 VR: What is the fit like of Annie’s Equestrienne Apparel? True to size? SK: I think Annie’s is very true to size. If we have a specific item that runs differently, we will note that on the AnniesUSA.com website. We want our online customers to have a very smooth and easy “no-brainer” shopping experience. VR: What is Annie’s go-to style piece from the line? SK: We’ve had a brutal Ohio winter, so she’s been living in her cozy New Fave Fleece and Razberry Sticky Buns Breeches! VR: Can you tell us anything about what is coming? Anything new and exciting for 2014? SK: It’s like being a kid in a candy store! There are so many things that we are working on… I find myself dreaming about all of the new items. We’ll give you one little hint: Shim-Shimmery T …watch for it! VR: Is there anything else you would like us to know? 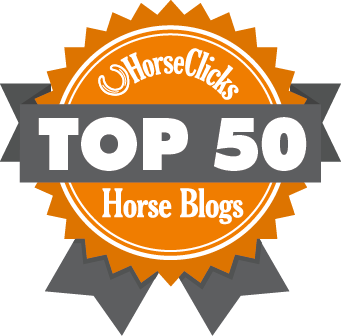 SK: We’ve had so many requests to sell wholesale to equestrian boutiques and tack shops, so we are in the process of weighing all of those options. 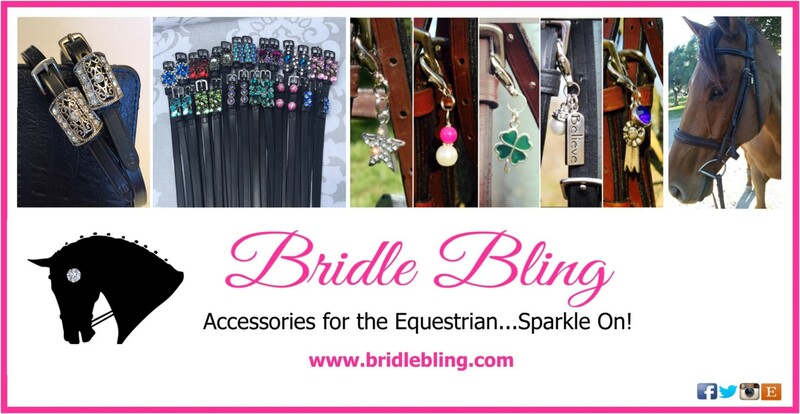 We are very excited to announce that the Annie’s brand will soon be available in several fine equestrian retailers. We will announce more in the weeks and months to come. The one thing that I’d like to share is the most important thing of all. I have been very blessed to be able to work on this new and emerging business with my daughter and the support of our entire family. My husband and three sons have helped so much! Although it has been mind boggling at times figuring everything out…it has been a dream come true. What a wonderful country we live in to be able to take a child’s drawing, combine it with our passion, and turn it into a fabulous business for others to enjoy! What are you waiting for? 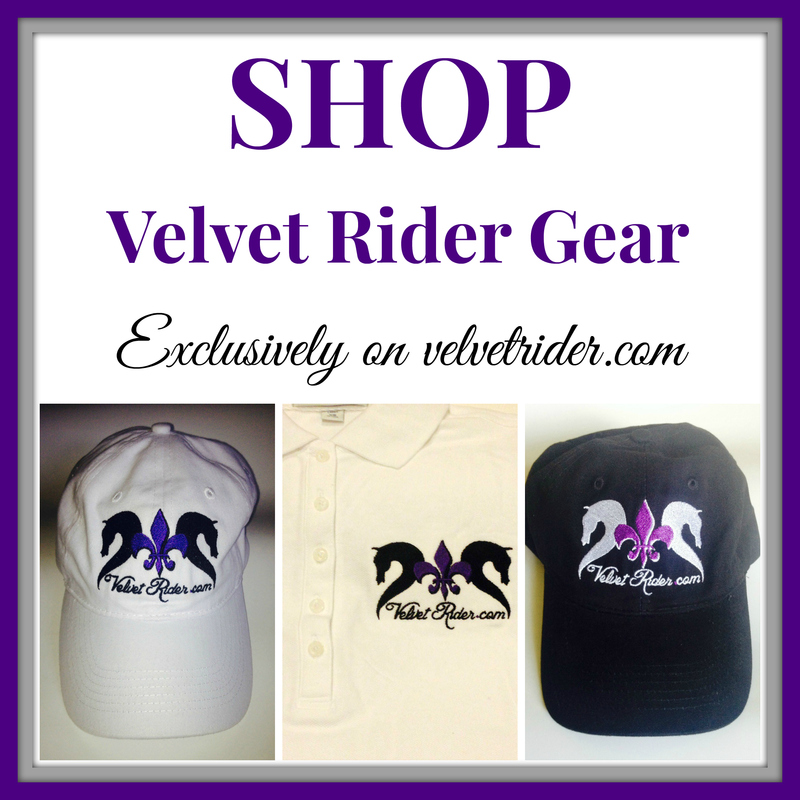 Head over to Annie’s now and pick up something for your young rider! Annie is doing an awesome job with her designs, and we can’t wait to see more!